We usually receive a lot of important emails and messages, that may get overlooked in our long list of messages.Unfortunately get into the trash without a glance on it. If you’re sending an email that requires receivers attention, you can set the priority for the email, allowing the recipient to find it quickly. 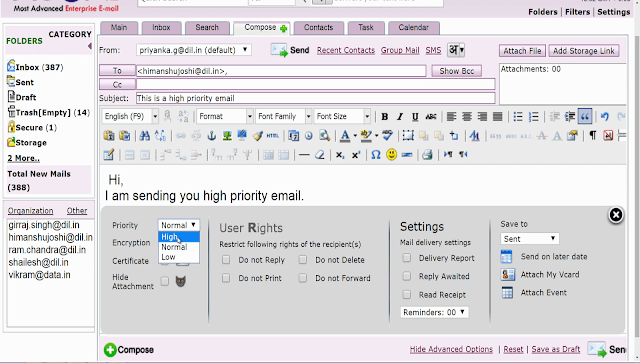 Compose your email.Click on show advanced feature and change the priority option from default to high priority. 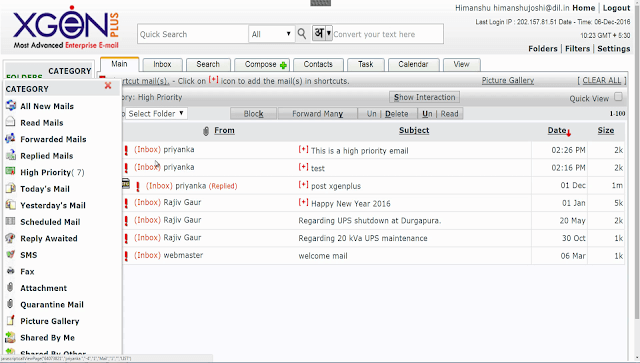 High priority email received in XgenPlus are marked with a red exclamation mark in the sender’s as well as receiver’s email account. This mark shows priority or importance of an email and makes the high priority mail easily searchable. 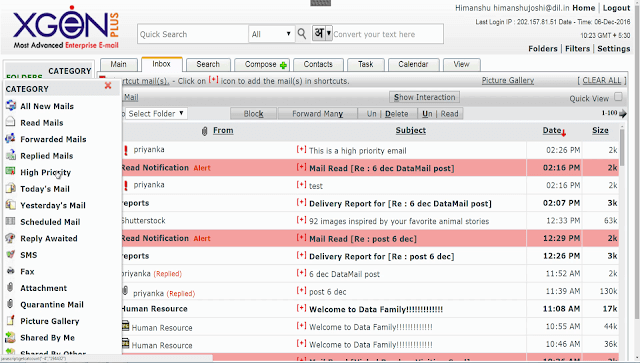 The receiver can directly look at the high priority emails all at once from high priority option under category menu. XgenPlus- Email Address in Native LanguageHow To Schedule Task Efficiently In An Email?